The LTBA would like to remind breeders of several important deadlines coming up before the end of the year. Louisiana Accreditation fees are $75 for 2018 weanlings. On January 1, 2019 foals become yearlings and the rate increases to $250. 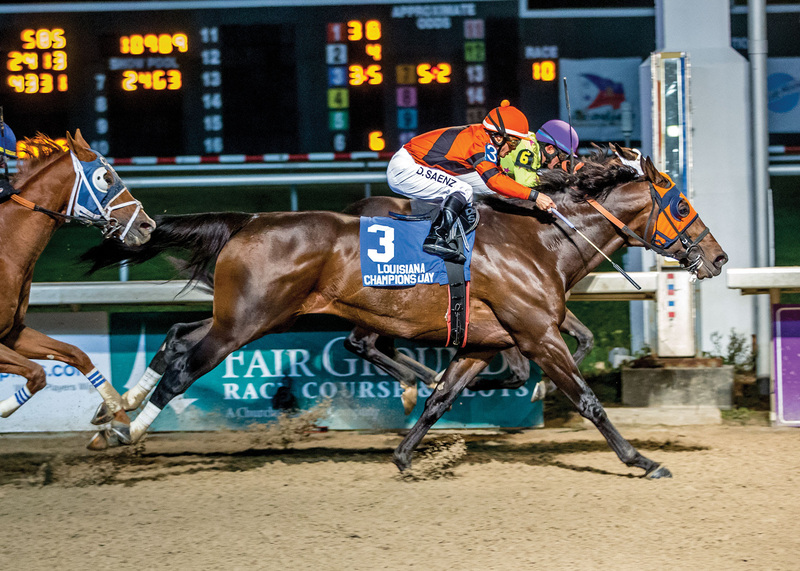 Join us for Louisiana Champions Day! Would you like to sponsor a newsletter? Reach over 2,500 readers. Please contact Linda 985-386-0360, linda@louisianabred.com or Roger 504-947-4676, roger@louisianabred.com for cost and availability. Do you have a date pertaining to Louisiana-breds that you would like included in an upcoming calendar? Please contact Linda 985-386-0360, linda@louisianabred.com or Roger 504-947-4676, roger@louisianabred.comfor consideration.